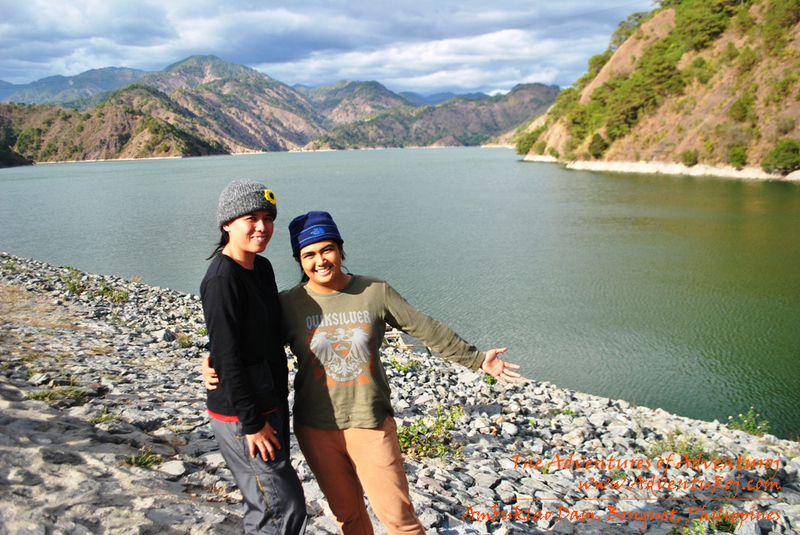 Ambuklao Dam: The Biggest Rock Filled Dam in Asia | The Adventures of AdventuRoj! Do you just love dams? I sure hope you do! 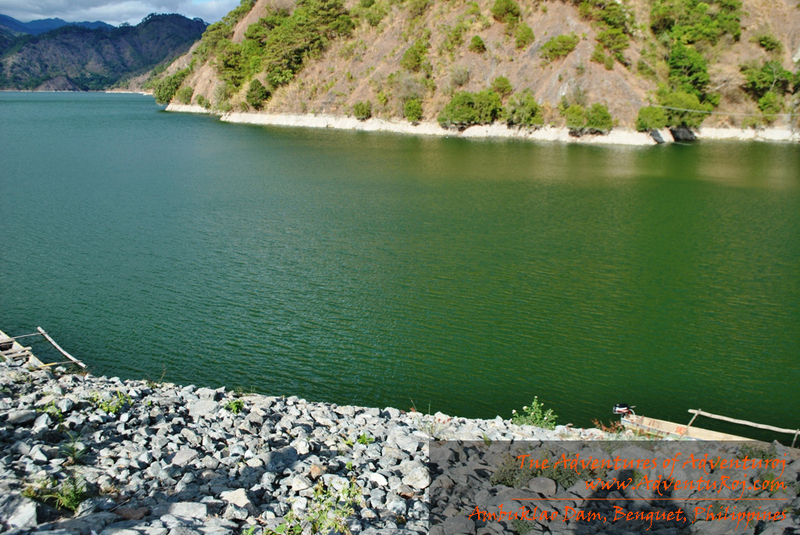 For our next stop will be no other than the the Biggest rock filled dam in Asia, yes – it’s the Ambuklao Dam in Benguet! 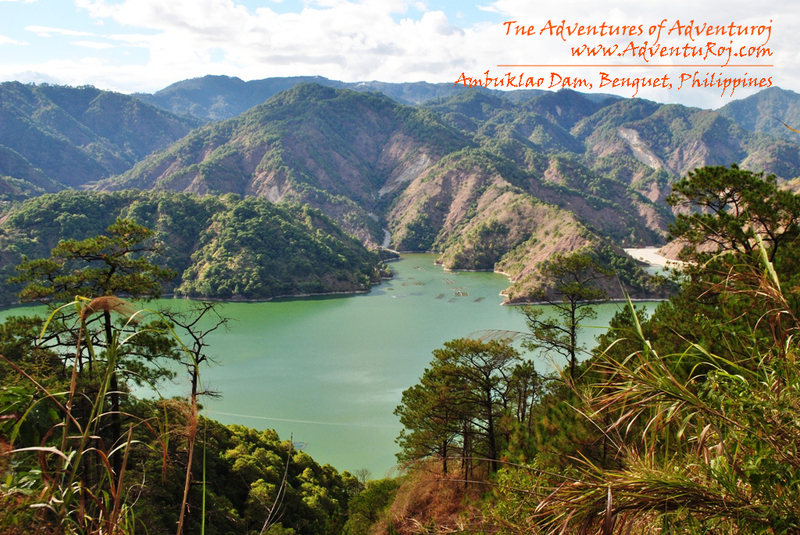 Ambuklao Dam is a dam that supports a hydroelectric plant in the mountains of Bokod, Benguet province of Philippines. 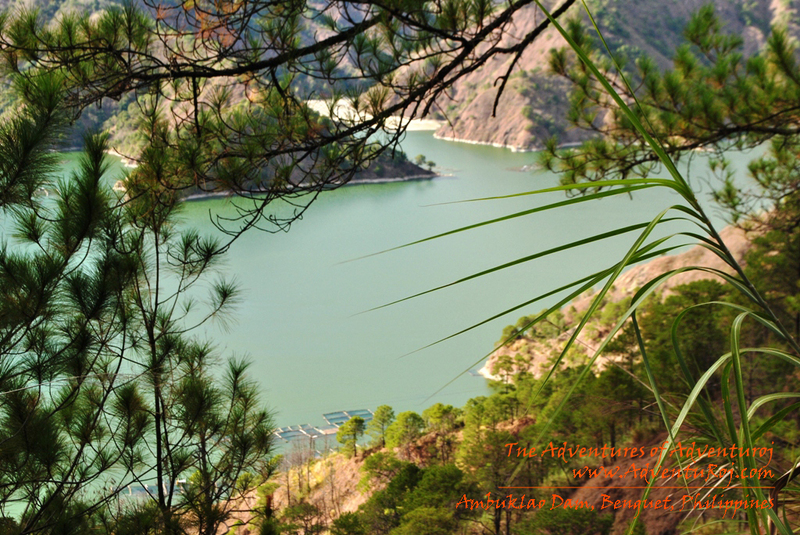 It is the is the first among the largest hydroelectric power plants constructed in the Philippines, made of earth and rockfull which measures 129 meters in height and 452 meters in length – and is one of the oldest. The facility was constructed for power generation and flood control and runs along the upper portion of Luzon’s third largest river, the Agno River. Aside from generation of electric energy, the water held by the dam is used to irrigate the agricultural fields of Pangasinan. The dam helps minimize floods by absorbing the high peak flows by releasing water over longer periods. 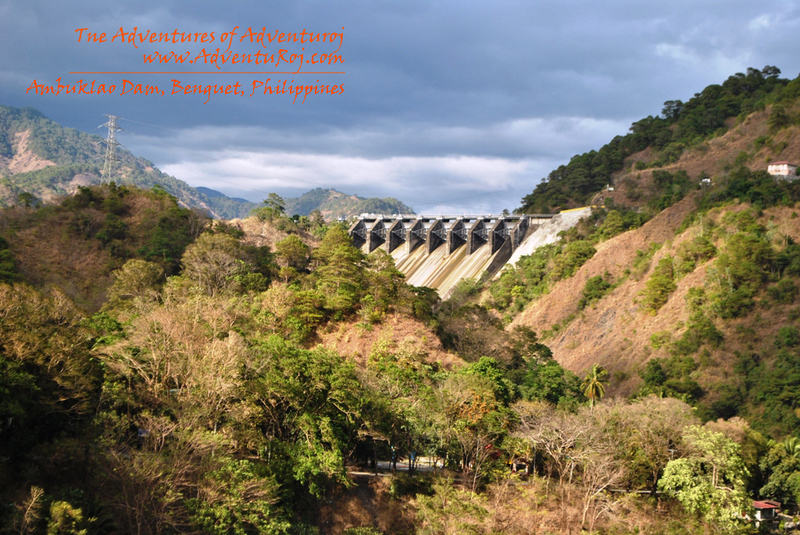 The Ambuklao Hydroelectric power facility stands as a symbol of one of the biggest accomplishments in power development by the Philippine government, an engineering feat which Filipinos are proud of. From Baguio City, take the jeepney or mini bus at Dangwa Terminal (infront of Baguio City Market at the back of Centermall) or at Slaughter Compound in Magsaysay. Take the Kabayan trip. 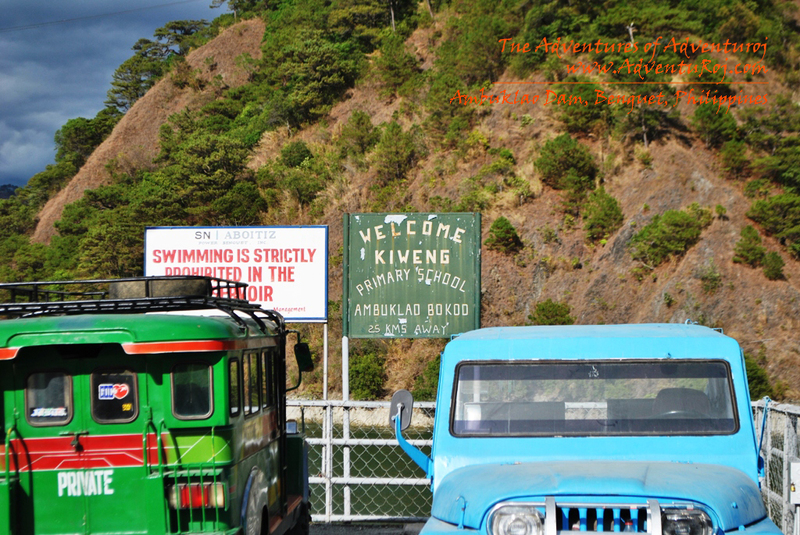 This will take you to Ambuklao Dam using the Ambuklao Road in Baguio near Pacdal Circle. This will usually take you 3-4 hours. 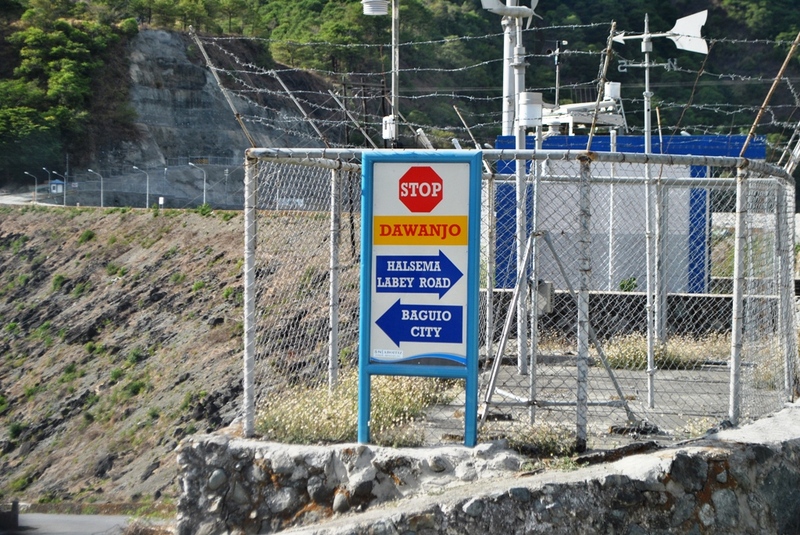 Another way is to take the short cut way using a private vehicle: From Baguio, take magsaysay road passing by Trinidad. 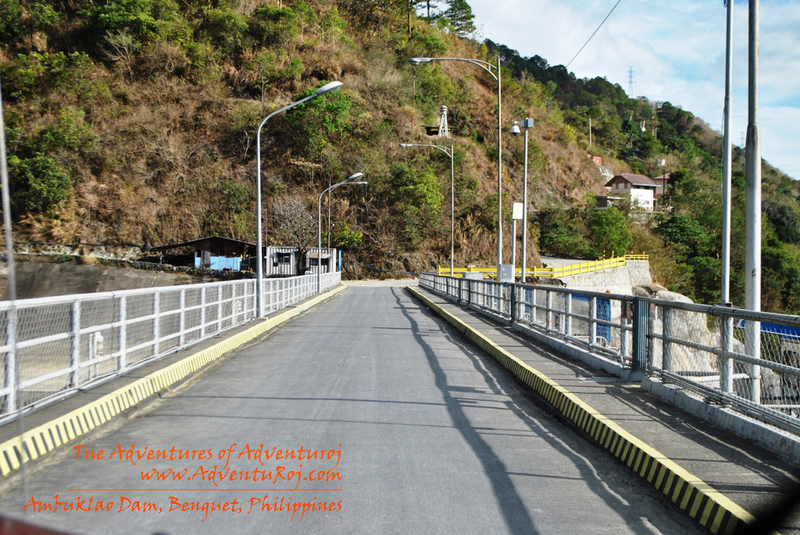 From the Benguet Capitol Building, take the road going to Halsema Highway. The travel time will be around less than 45-minutes, and there will be a junction point and on the right a rocky road going down. This will take you more than an hour to reach Ambuklao. The Ride will be a bumpy and a “death-defying-cliff edge” experience.